Don't believe we do, just an overall case thread is all. I think he meant a thread that shows the hardware just by itself. 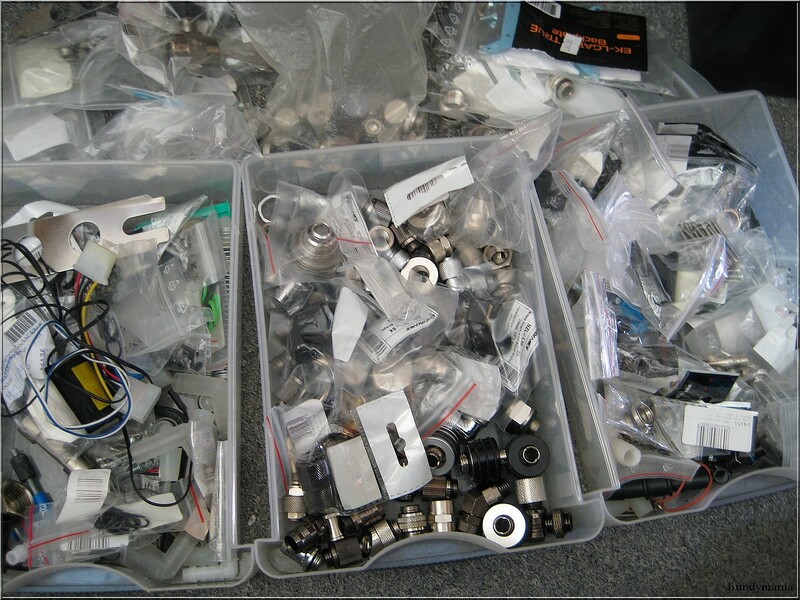 Like shots of water blocks, fittings etc. Not complete systems. My search-fu on my PB suxz but IIRC, yes there is. I like the idea of a water cooling parts thread/offshoot. Often the new fellas to WC struggle to figure out which bits they need to get operational. Or have trouble figuring out which bits do what and solve problems.